SettleForge is a solitaire strategic digital board game by Andreas Mank and Jochen Balzer. The game is scheduled to be released in March 2015 for android via Google Play and iOS devices in the Apple App Store. 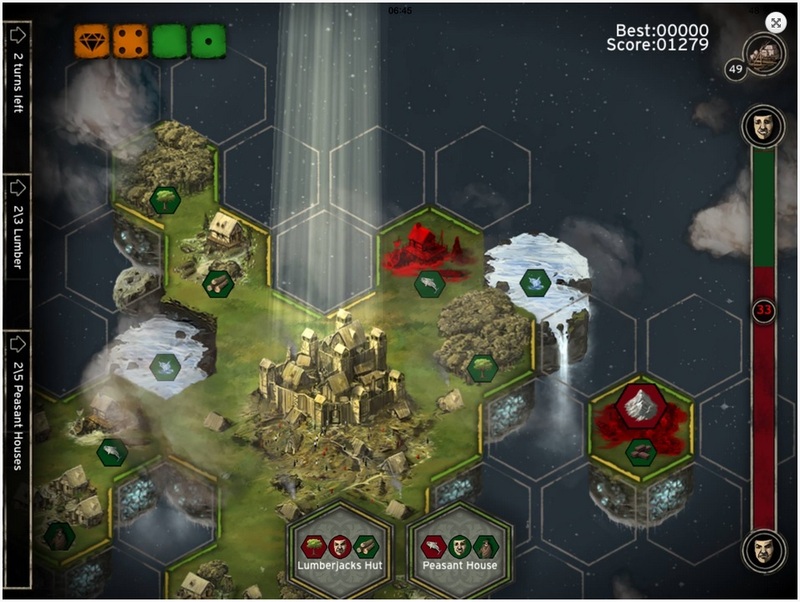 SettleForge takes place on a virtual hexagonal play field and involves tile placement and dice rolling mechanics. 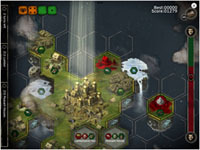 It is an empire building puzzle game where the player has 42 different structures with different abilities to build and manage strategically in order to maximize the power and influence of his or her kingdom.